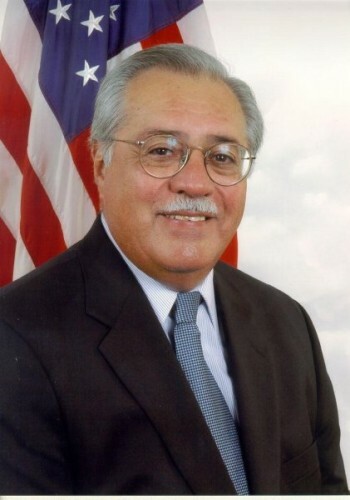 Congressman Pastor has long been a champion of public education in Arizona. At the Maricopa Community Colleges, Congressman Pastor has provided invaluable support for the expansion of ACE, the District’s award winning, dropout prevention–college going program, the creation of the National Center for Teacher Education and establishment of a Bilingual Nursing program. These are just a few examples of what his leadership and support have accomplished. The tribute dinner was held on April 18, 2007 at the Arizona Biltmore. The event exceeded goals for both attendance and fundraising with nearly 700 people on hand and more than $155,000 raised for scholarships.